Representing a fifth of the world economy, the BRICS states pose a challenge to the US-dominated world. Submarket growth in Russia and the West could also change more rapidly, shifting the whole world system Eastwards. Is this the start of a new era? Former Foreign Secretary of India Kanwal Sibal is on Sophie&Co today. via ‘West scared of BRICS as it has no control over it’ – Ex-Indian Foreign Secretary – YouTube. 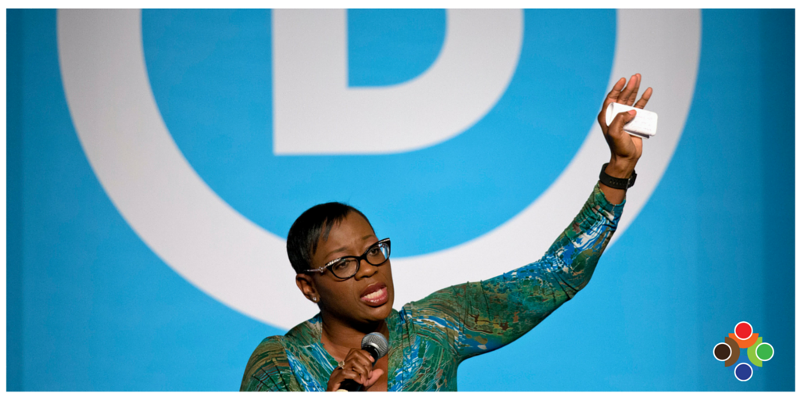 Ferguson, MO residents go after the St. Louis County Council. They would not be dismissed nor did they allow any other county business to be heard for 2 hours until they got their point across. No Justice. No Peace. One photo displayed below expresses the truisms of many municipalities’ response to public outcry, – NEXT! Ferguson residents stood their ground against a stone-faced panel and their own race-collaborators. Do you really want to discuss Solar panels – NOW? Not happening! 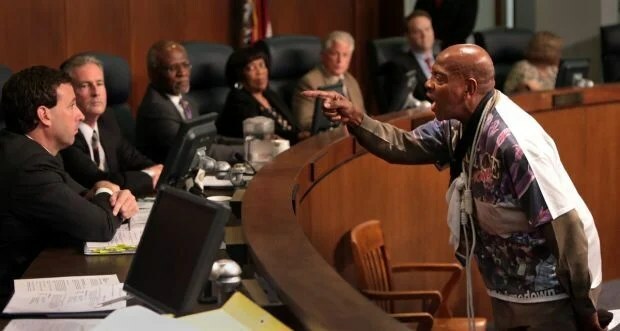 CLAYTON • The fury of Ferguson descended on the seat of St. Louis County with a vengeance Tuesday night with demonstrators unleashing a torrent of chants, invective and threats at a County Council that listened for two hours in stunned silence…. 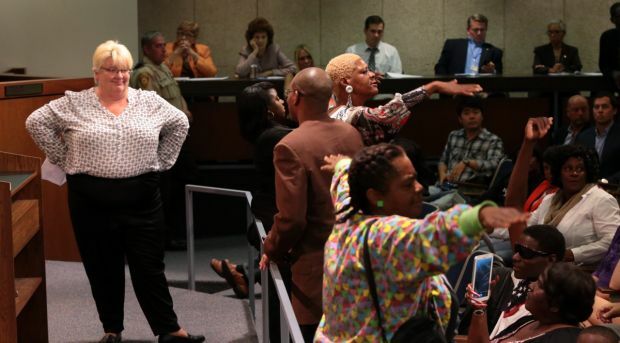 via Fury of Ferguson descends on St. Louis County Council : News.